My name is Ray and I want to thank you for dropping by. 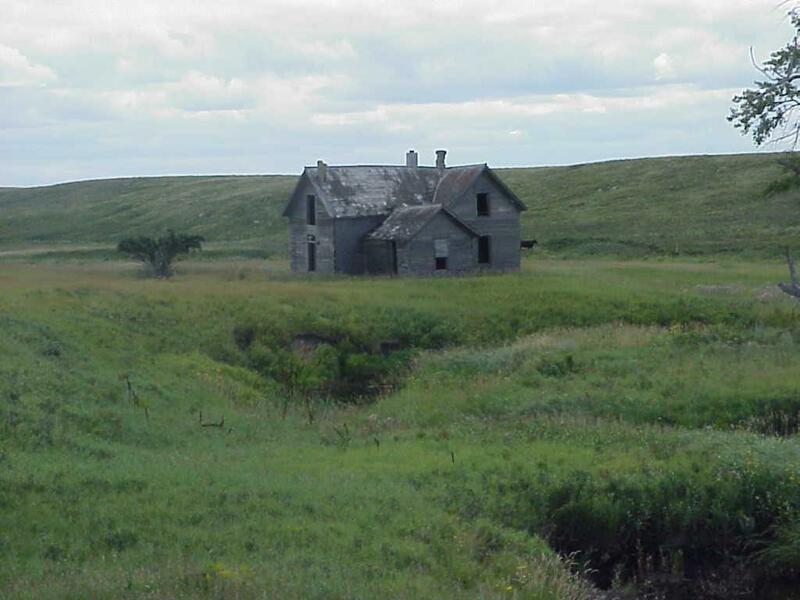 This site isn't as gory as the title suggests, instead it serves as a tribute to the brave homesteaders who settled in the prairies and carved a living from the land. At one time family farms and small towns were abundant across the plains, but today those numbers are down. As you drive the back roads, you can still see the rotting structures that stand as a memorial to those pioneers. Enjoy your stay. Each year more and more families are forced to leave farms due mainly to the struggling economy. Rural towns have suffered a similar fate. Once railroads were the main links to these towns, but, with improved roads and transportation, the towns have outlived their usefulness. Outhouses were a god-send for the early pioneers. It was an adventure using it while there was a snow storm rageing with 20 below temps. It was also scary at night. My sister usually took our dog with for protection.